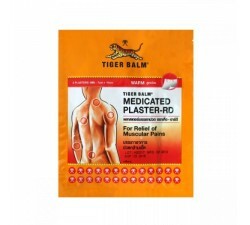 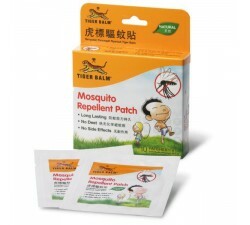 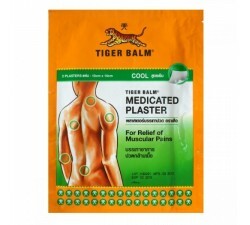 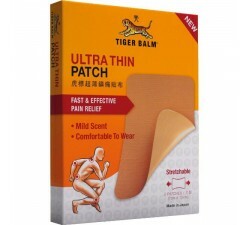 Tiger medicated plaster is a medical patch who is used directly in case of muscular or joint pain. 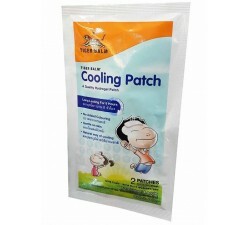 The patch exercises a cool effect if you use the cold range or hot if you use the warm range. 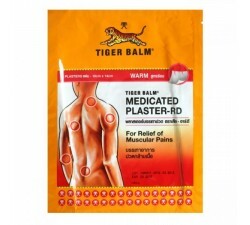 This is an analgesic and an anti-inflammatory preparation. 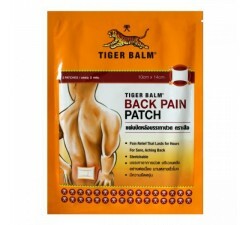 You can try the back pain patch for your back pain, and the new flexible pacth. 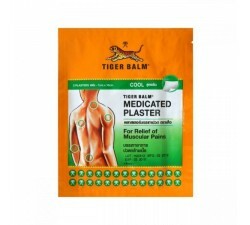 Medicated plaster There are 8 products.